Pregnancy is that part of a woman’s life when she has to take great care of herself, without which her baby can be in danger. Dealing with so many problems at one time is really difficult for women, such as nausea, morning sickness, mood swings, depression and anger. There are many things that shouldn’t be done during pregnancy that you do in normal days. Therefore, it is important to keep physically and emotionally healthy so that there is no negative effect on baby’s health. There are some ways to keep yourself physically and emotionally fit during pregnancy. Here are few of them. During pregnancy, not only mother has to take care of her own health but also consider the health of her baby. If you are pregnant make sure to have a well-balanced diet whenever and wherever you can. Make sure to have five portions of vegetables and fruits on daily basis. Rice, pasta and bread are good in providing adequate carbohydrates. Proteins is also good for health and daily intake of eggs, meat, fish, nuts and dairy products will help you to stay healthy. Fish is a good source of healthy food that contains omega 3 fatty acid that is important for development of baby’s health. Taking supplement is not good alternative for a balanced diet but will surely help you in maintaining good health if you are not taking proper food. Your supplement should contain 400 mcg folic acid. This is very important for the first three months of pregnancy. It will help in reducing the risk of developing neural tube defect in your baby. It is important to check that the supplement contains vitamin D that is very helpful in making bones stronger. If you can’t get the multivitamins, you can go for vitamin D and folic acid supplements separately. Regular exercise can ensure good health of mother and offers various benefits. It can help in building endurance and strength. It can help you to manage hard labor and extra weight of pregnancy. It will get easier for you to get in shape after your baby is born. It will also wave off your depression and anxiety. Exercise does not mean that you have to lift weights or work really hard like you did in normal days. Exercises can include brisk walking swimming, yoga, Pilates and many more. Alcohol and smoking can be very dangerous for your baby’s health. Drinking alcohol will reach your blood stream and placenta which will ultimately harm your child’s health. If you still want to go for alcohol, make sure to take advice of doctor that how much is allowed. 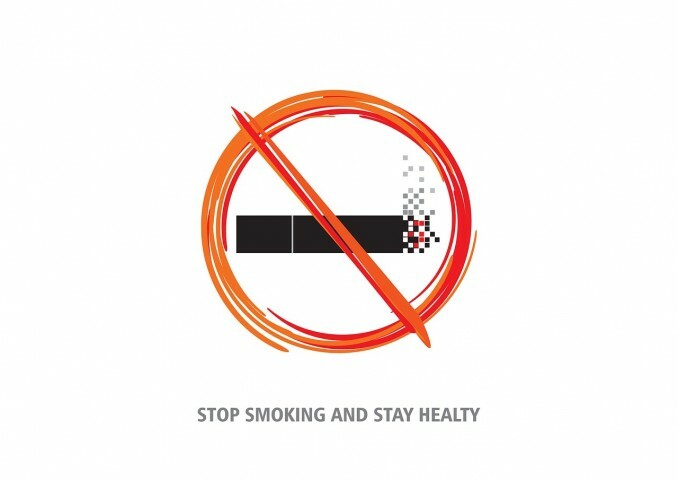 Similarly, smoking can be very dangerous for your health as well as your baby’s. It can effect directly on the health and color of baby. If you are addicted to caffeine and can’t spend the day without coffee, make sure to take help of your doctor in order to know the quantity allowed.